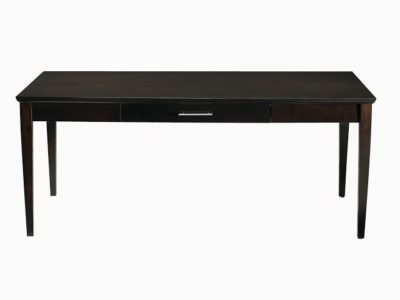 This u-shaped desk from logiflex features a laminate construction that is finished in cherry. It also features a hutch for added storage. The hutch has glass doors that have a silver metal frame. 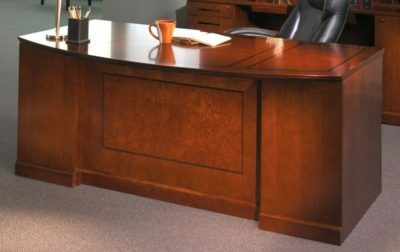 This desk also consists of two box drawers and two file storage drawers. Have a look at our used selection. of used u-shaped bullet desk. Florida businesses save tons of money buying used desks at Orlando’s Office Liquidation warehouse. 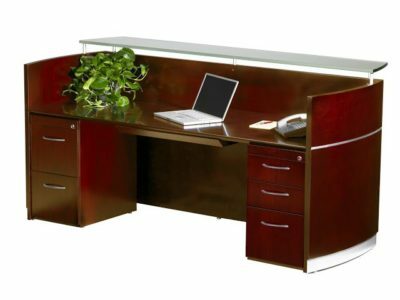 Looking for a cherry u-shaped bullet desk? 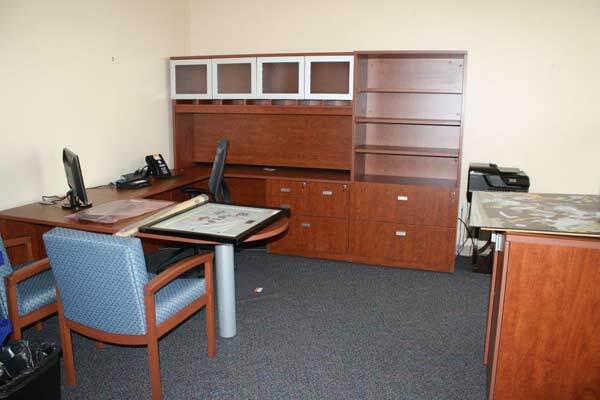 Office Liquidation is Orlando’s premier office furniture dealer for discount pre-owned u-shaped bullet desks.